It is very common to feel uneasy about determining the amount of money that your child with autism may need for a lifetime of support especially when you have other children that you want to treat fairly. When we have this conversation with the families we serve, we call it our “Fair and Equal Conversation.” Many parents understand that their child with autism will need more support during their lifetime than their children without autism, and that support costs money. Because most families do not have an endless supply of money, this can cause some challenges. Parents fight the thought of their other children feeling slighted and holding resentment toward their sibling with a diagnosis, as well as towards the parent if their sibling is given all or almost of all the parent’s assets. However, for most families, the facts are clear that their child with autism will need more support and therefore more money to pay for that support than their other children. This question can only be answered by putting pen to paper and determining the true cost of a lifetime of support. Each individual’s needs and therefore calculation will be different, but each calculation will lead to a definitive number that will allow you to answer your question. Which benefits does or will your child qualify? What do those benefits pay for? How much do they pay? Will they continue to pay for those items? How much reliance do you want on government benefits? How do you protect these assets, so they are secure for your child’s lifetime? By following these steps, you will be able to find the amount of money your child with autism will need for his/her lifetime. 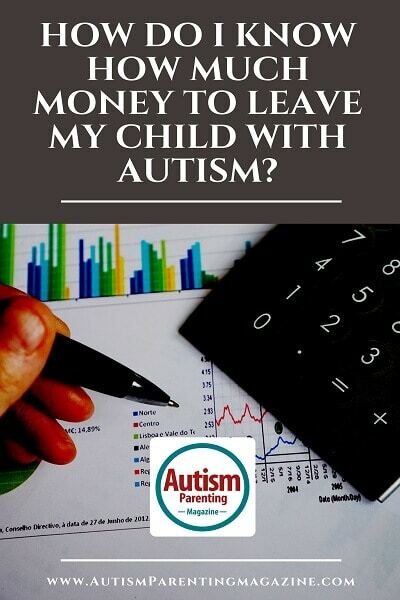 With this number in hand, you can answer your question, “What percentage of your assets will you need to leave your child with autism?” Your answer may necessitate that you leave 70% of your assets to your child with autism and only 15% to each of your other children. Obviously, these percentages are not equal, but they may be fair because your other two children do not have the same lifetime support needs as your child with autism. You will need to define “fair” for your family. Ryan F. Platt, MBA, ChFC, ChSNC, completed his Special Care Planner Certification in 2005 at the American College in Bryn Mawr, PA, in which he received advanced training in estate and tax planning, Special Needs Trusts, government programs, and the emotional dynamics of working with people and families with special needs loved ones. 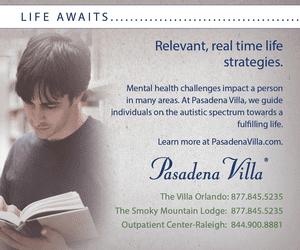 In 2013, he went on to complete the Chartered Special Needs Consultant designation. A pioneer in his field, Ryan is one of only a few planners certified through Massachusetts Mutual Life Insurance Company (MassMutual) and the American College in Special Care Planning in Charlotte. 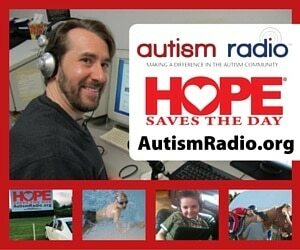 He is the founder of A Special Needs Plan. Ryan F. Platt is a registered representative of and offers securities, investment advisory, and financial planning through MML Investors Services, LLC, member SIPC. A Special Needs Plan is not a subsidiary or affiliate of MML Investors Services, LLC or its affiliated companies. This article is not a recommendation or endorsement of any products. Thanks for sharing these tips! 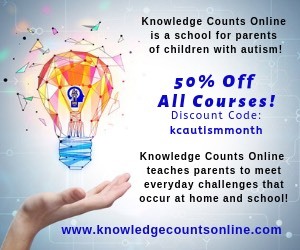 🙂 It is indeed important to know these items to consider when planning for the future of our child with autism. Hope those families with more than one child won’t have any insecurities with their siblings and will understand the situation. We’re hoping for the same thing, Sarah. When it comes to sibling relationships, you may check https://www.autismparentingmagazine.com/strengthening-asd-sibling-relationship/. Thank you, Alivia. Yes, we hope this article helps. 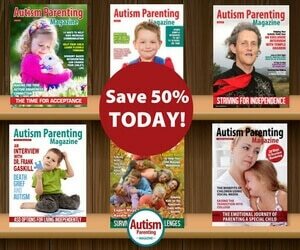 You may also check other helpful articles here: https://www.autismparentingmagazine.com/autism-article/. To search for a specific topic, scroll down the page and click on “Search”.